This Valentine’s Day, indulge in a sweet (and healthy!) treat and bake these delicious brownies with a healthy twist. Pour into a well greased 8 x 8 dish and bake at 350 degrees F for 25 minutes or until set. 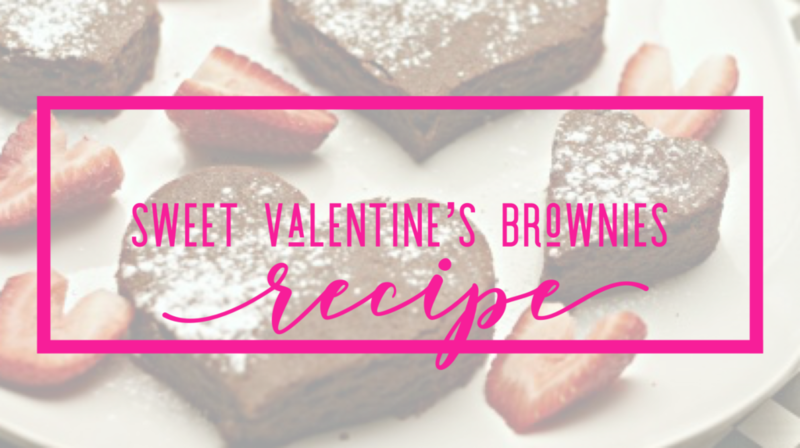 Use heart-shaped brownie cutter to get heart shaped brownie pieces.